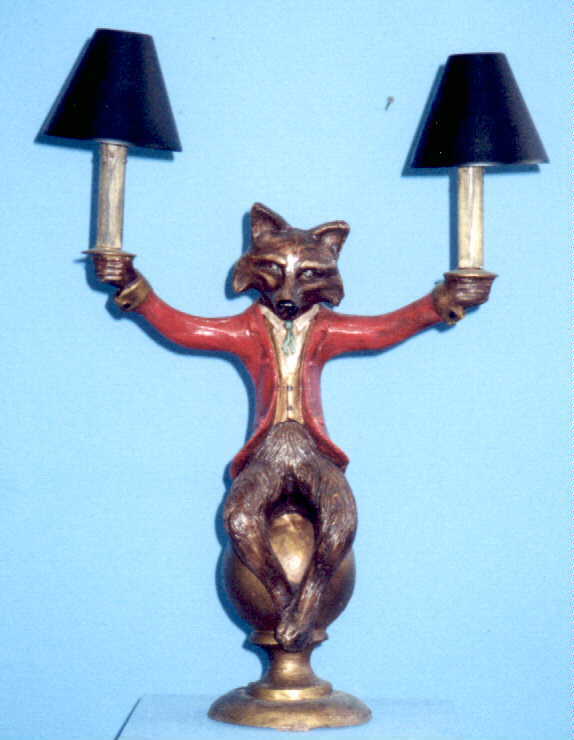 Description: Fox lamp. Matching sconce. Hand painted resin&steel.